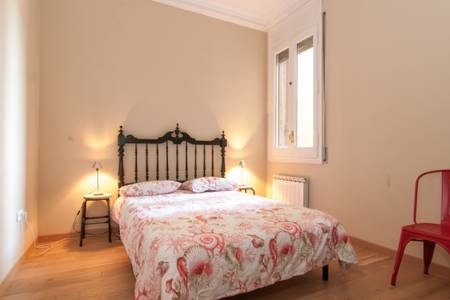 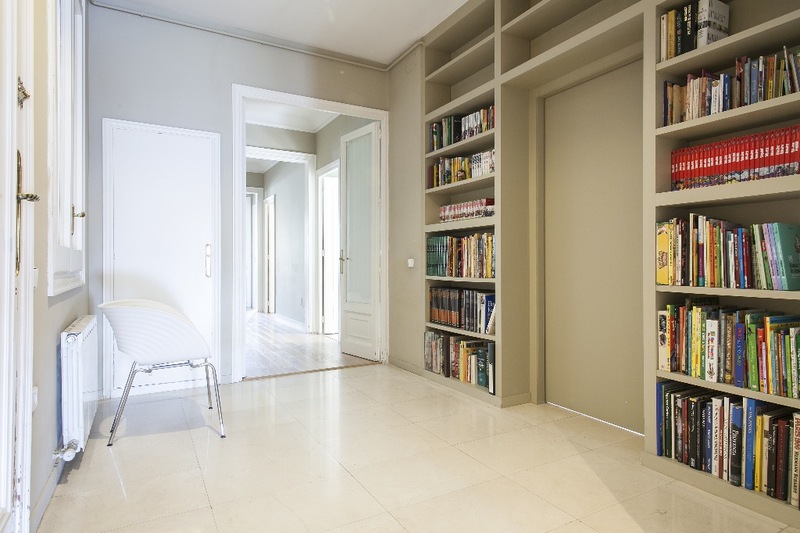 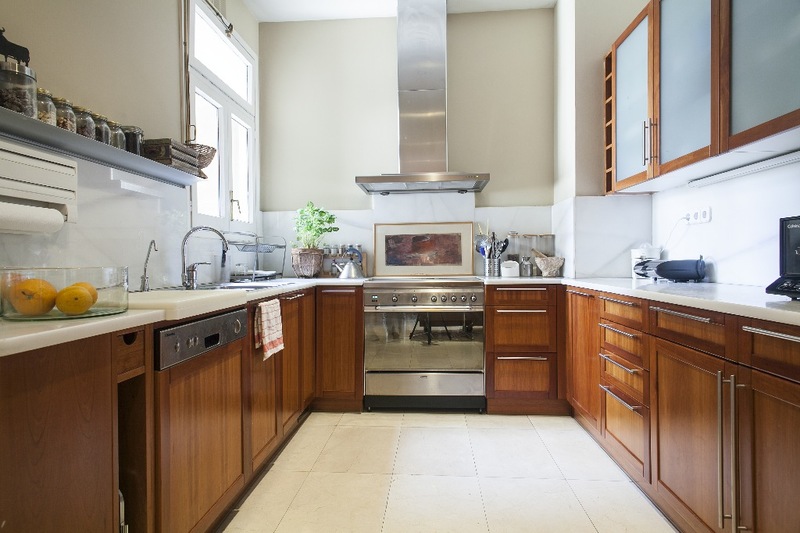 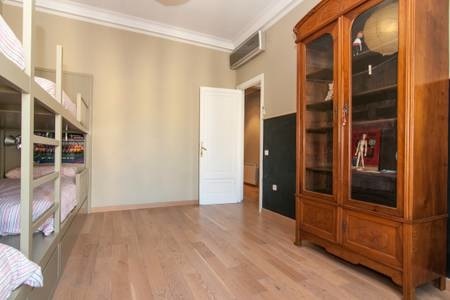 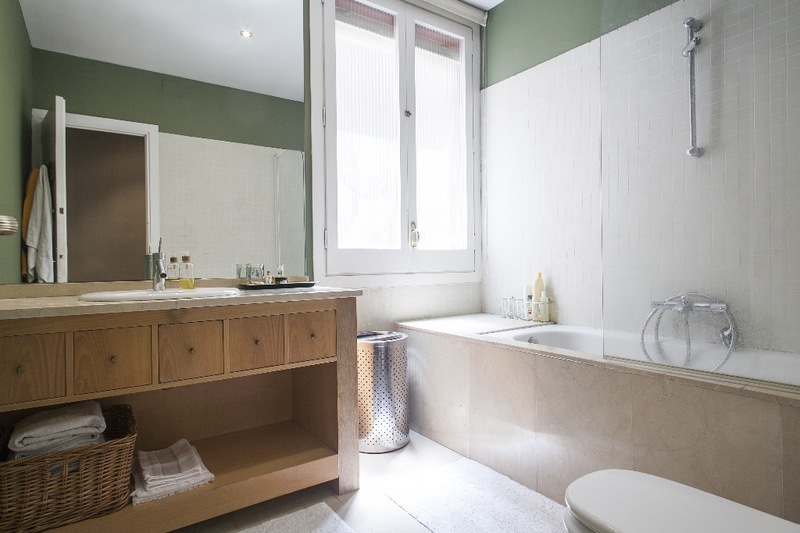 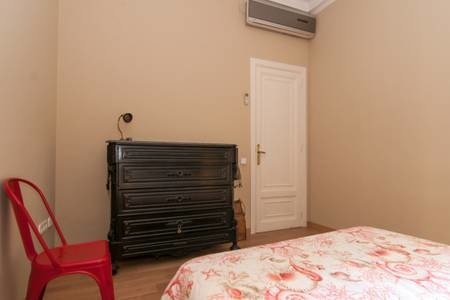 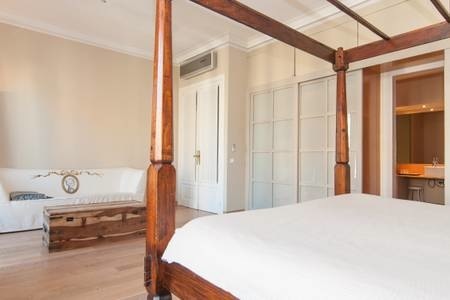 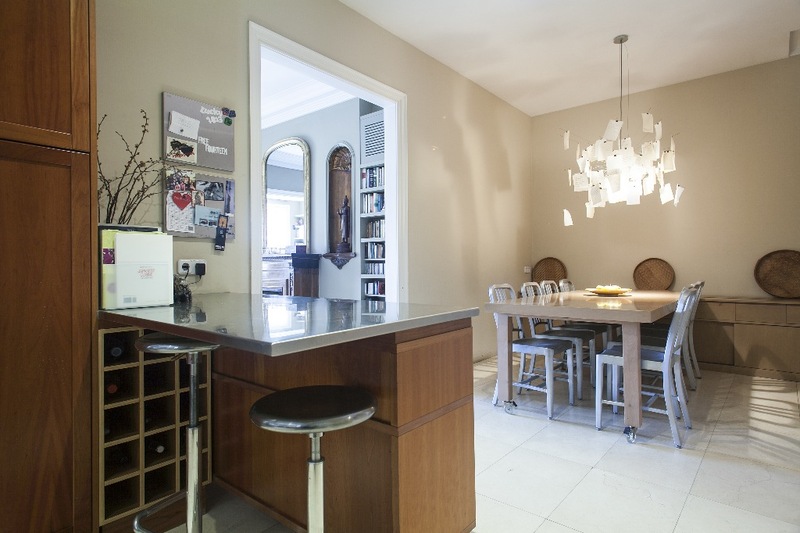 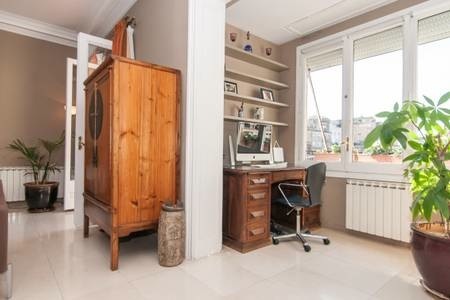 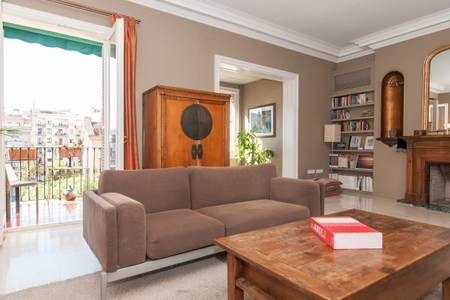 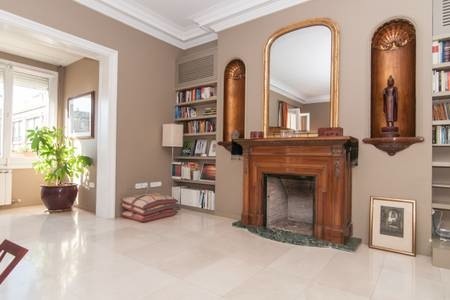 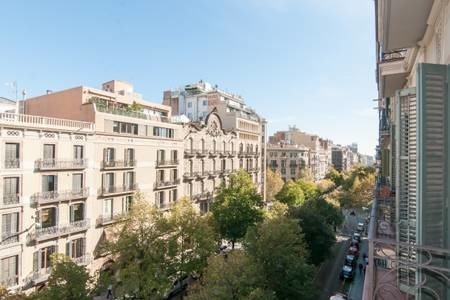 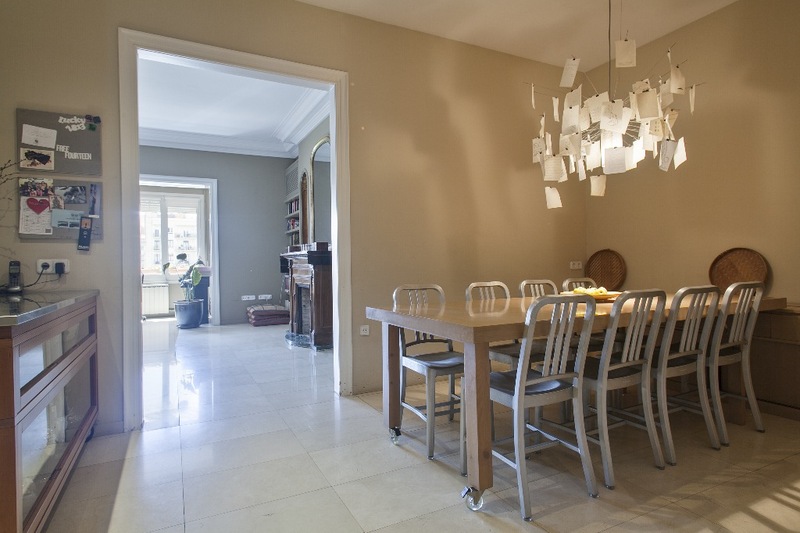 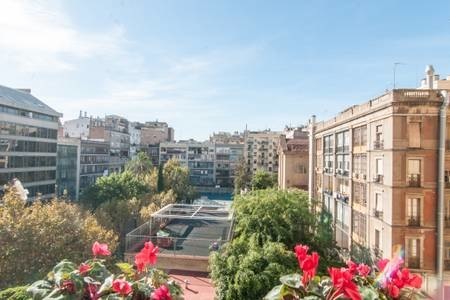 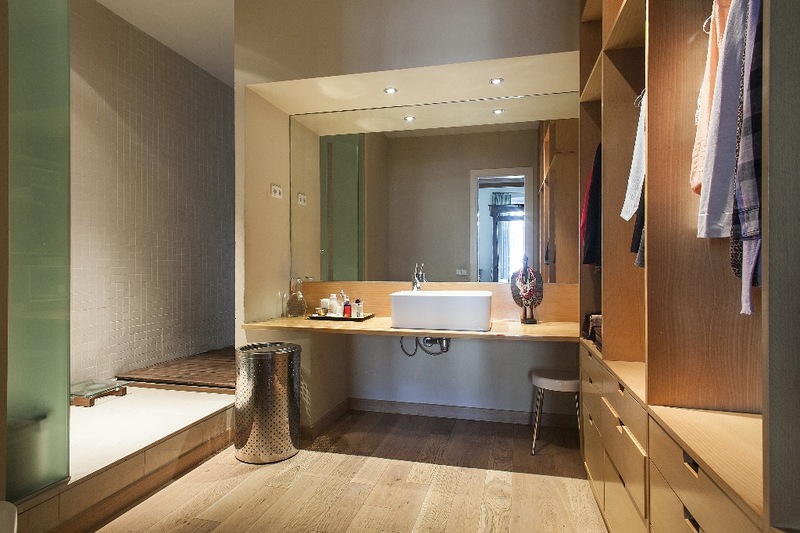 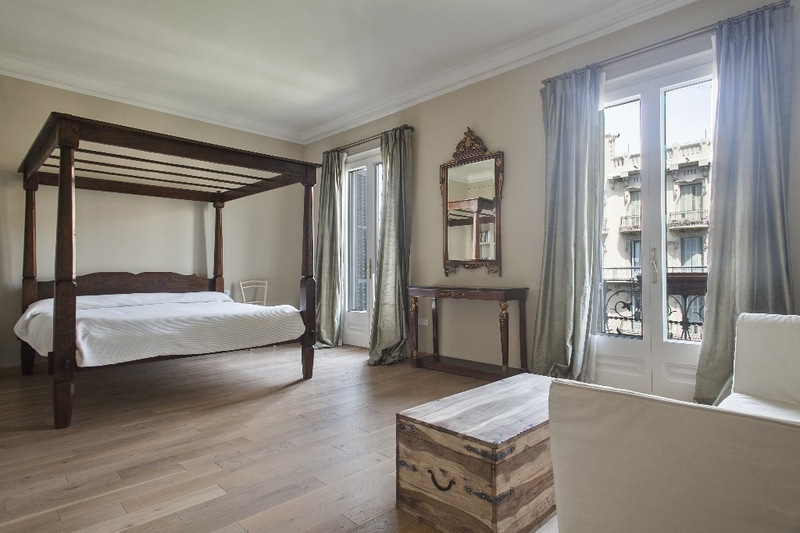 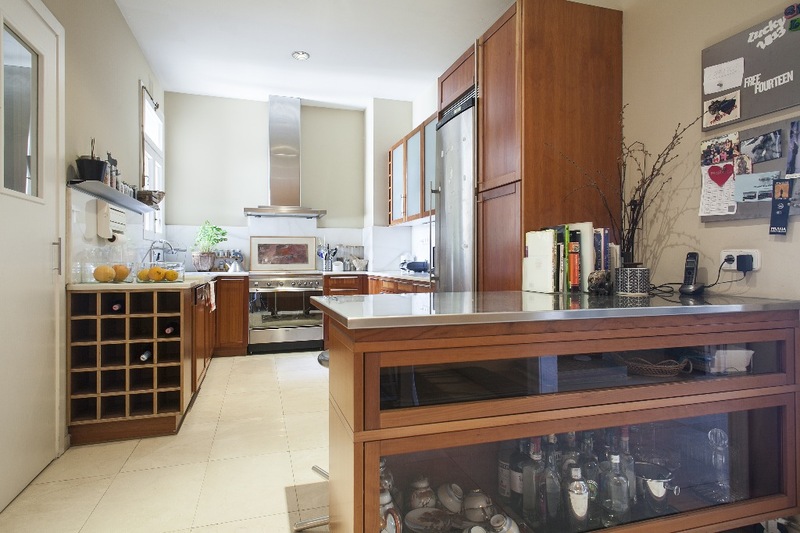 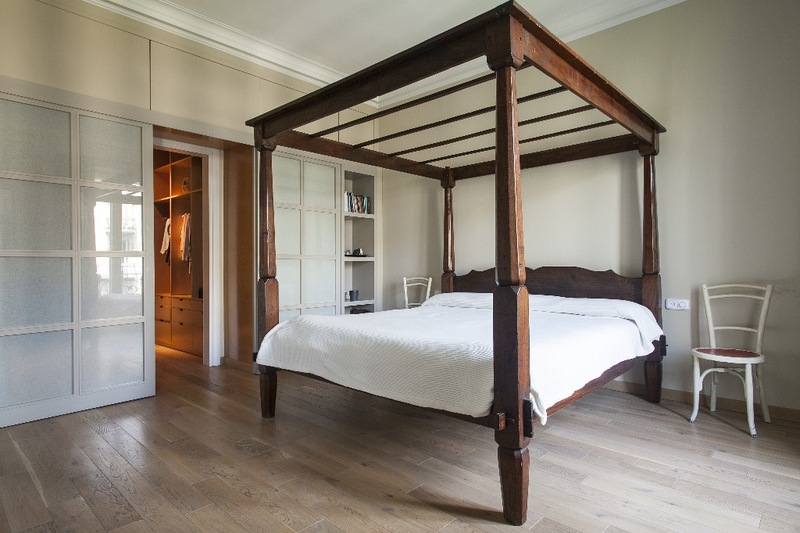 It is exceptional to find such a spacious, tranquil, and luminous flat in Barcelona´s downtown area. 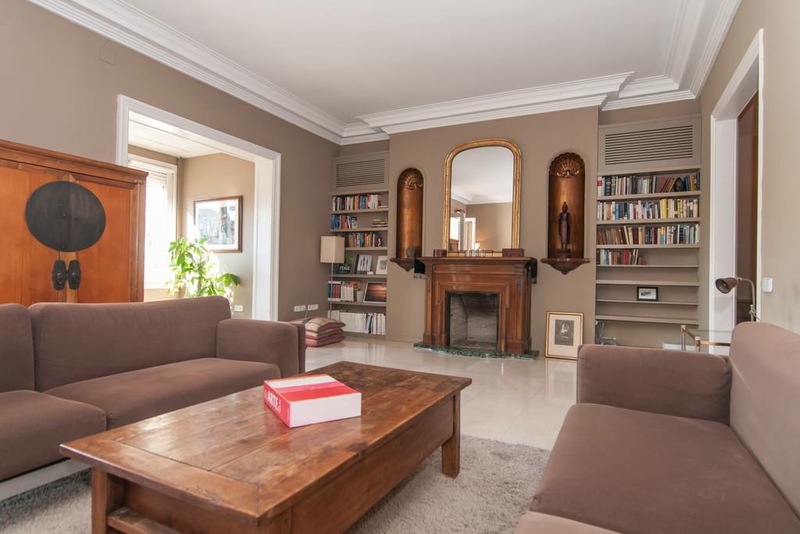 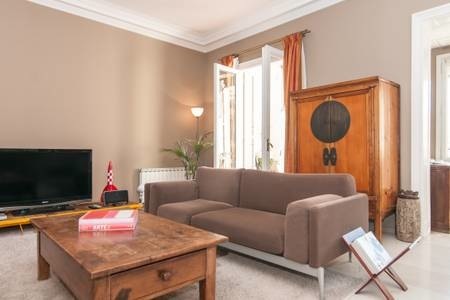 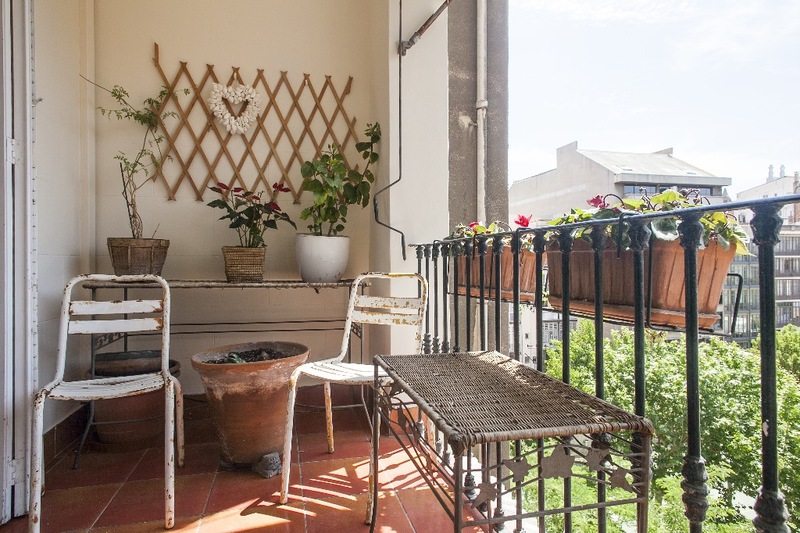 The flat has been recently renovated, is tastefully decorated and has a small terrace, with direct sunlight all year around, providing a quiet and pleasant open-air space to read or dine. 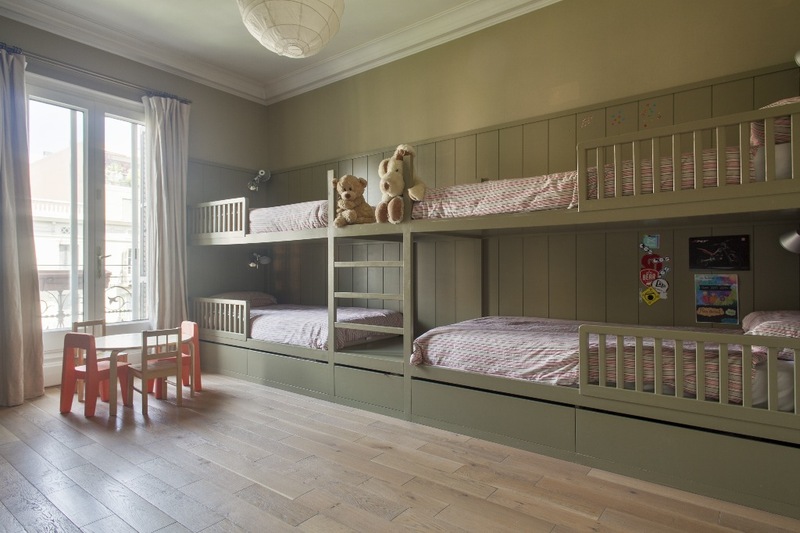 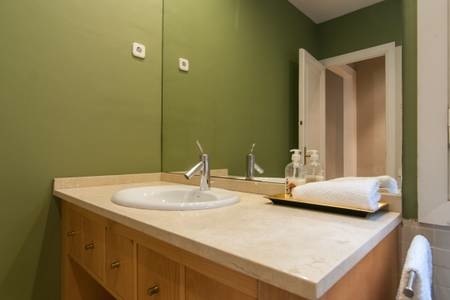 Overall, it provides a wonderfully lovely atmosphere to rest and relax and it is located an unbeatable area.